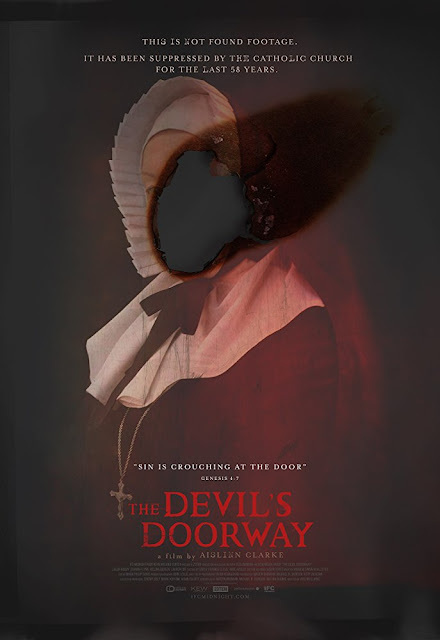 Check out the trailer for The Devil's Doorway. On VOD July 13. The film stars Lalor Roddy, Ciaran Flynn, Helena Bereen. Aislinn Clarke directs.